This challenge is being hosted by Book Dragon's Lair. 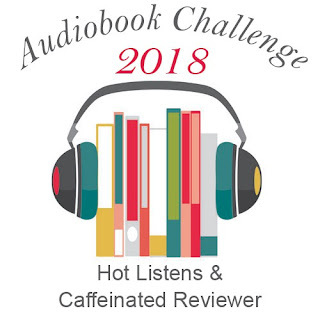 I "read" more audiobooks than printed books, and that's simply because I lack the sit-down time. I like audio because I can multi-task and listen on my work commute. I hit Marathoner level in 2017, so I'm going for it again! 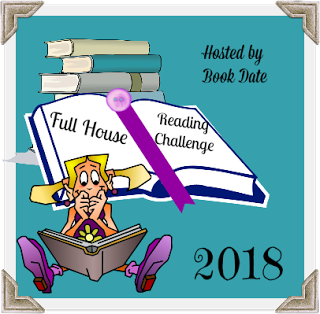 This challenge is being hosted by Angela @ Angel's Guilty Pleasures. There is also a Goodreads group. 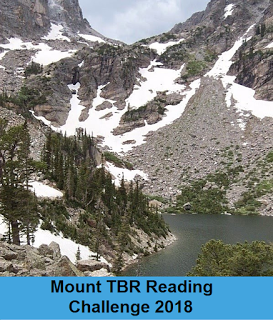 You can find literally thousands of reviews from previous challenges both at The Book Mine Set and here at the Indextrious Reader. Review books must be at least 4 months past due to count! 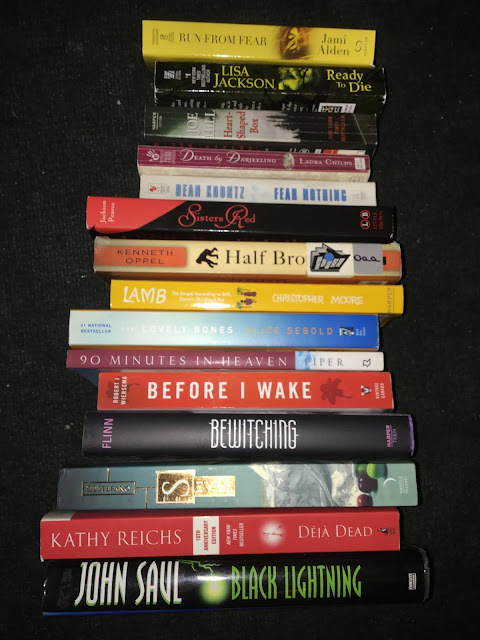 Read 12 review books from my Blogger Shame pile. 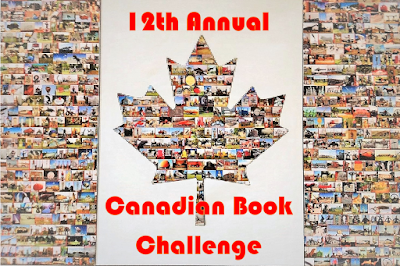 This challenge is being hosted by Bev @ My Reader's Block. 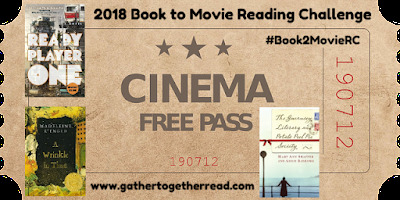 There is also a Goodreads group HERE. Each of these 12 books must have been on your bookshelf or “To Be Read” list for AT LEAST one full year. This means the book cannot have a publication date of 1/1/2017 or later (any book published in the year 2016 or earlier qualifies, as long as it has been on your TBR pile). Caveat: Two (2) alternates are allowed, just in case one or two of the books end up in the “can’t get through” pile. 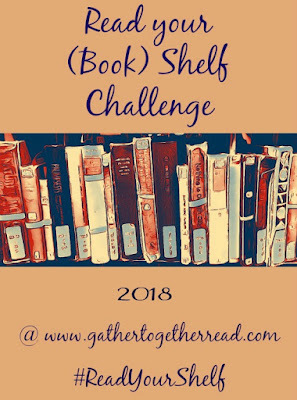 This challenge is being hosted by Michelle @ Gather Together and Read. 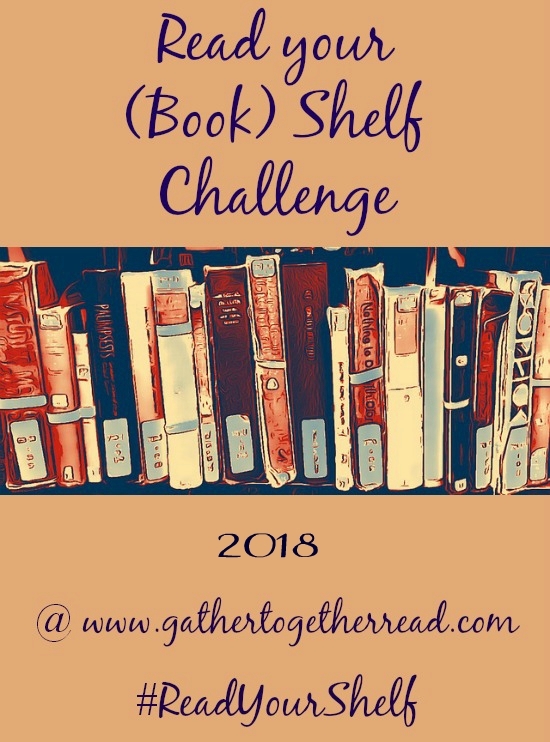 So, the idea is that you pick a book from one of your bookshelves and then keeping counting across the shelf (or up/down the stack as it were if your shelves are stuffed like mine) until you have 12 books selected. This year, we are allowed to include up to three alternates, so I did include those in my stack. 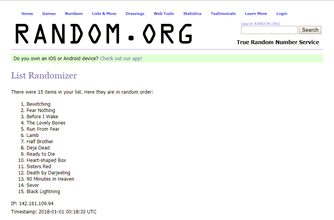 I am using List Randomizer to sort the order. 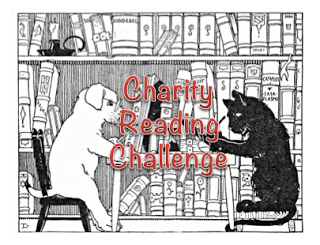 This challenge is being hosted by Berls & Michelle @ Because Reading. 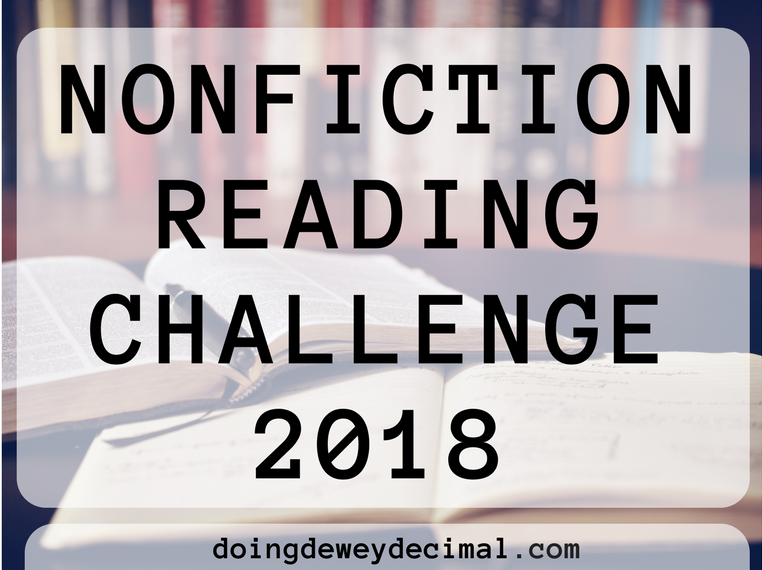 By committing to read specific books at certain times, it will do either one of two things for me: Kill the joy of reading for pleasure OR make me determined to knock that book off my TBR list! I'm hoping it's the latter. This challenge is being hosted by Austine @ NovelKnight. 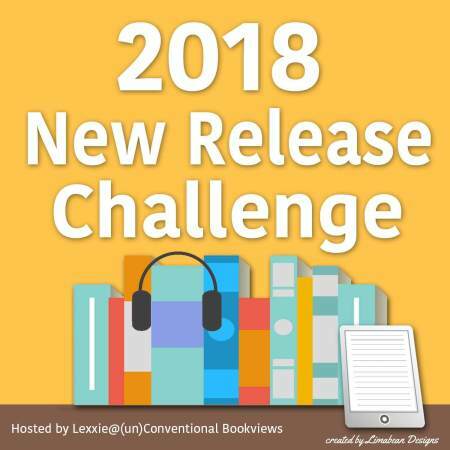 Books must be released prior to 2018 to count for this challenge. Although we love new releases too, this isn’t the challenge for them. WHY SHOULD I CARE WHAT TEAM I’M ON? 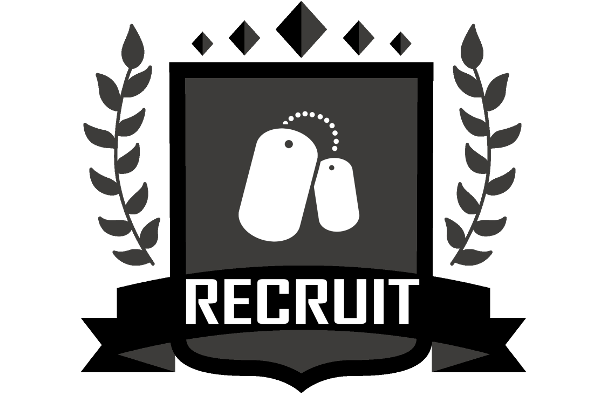 Your team will be competing against the other teams to see who can get the most points by the end of each month. 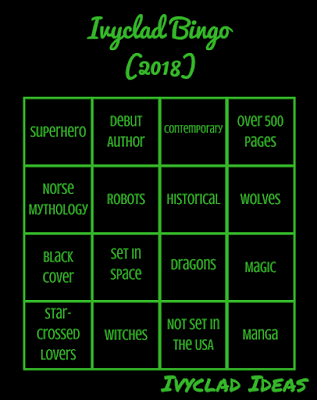 One person will be drawn as a winner from the team with the most points to receive a book of their choice (open internationally). Each team has their own Rafflecopter that you can submit points to. Make sure to submit your points to YOUR team. My 2017 goal was to read 12 backlist books, and I'm currently at 63! Therefore, my goal for 2018 will be to beat that, so to read at least 64 backlist books. 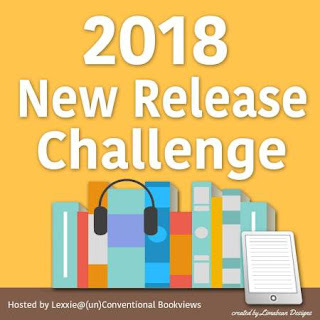 To count for the challenge, books have to be published before 2017 AND already be on your TBR list or pile. In other words, you don’t have to own it. 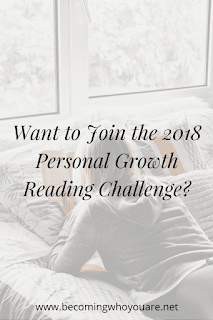 If it was on your list to read before you signed up for the challenge, and it came out before 2017, it counts. Library books, books you picked up at a yard sale, books you borrowed from a friend, ebooks, print books, audiobooks—any book counts as long as it fits those two criteria. 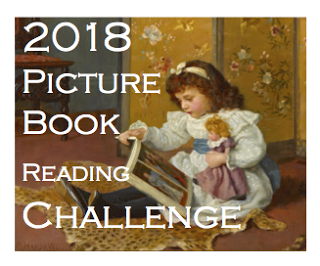 This challenge is being hosted by Jana @ That Artsy Reader Girl. 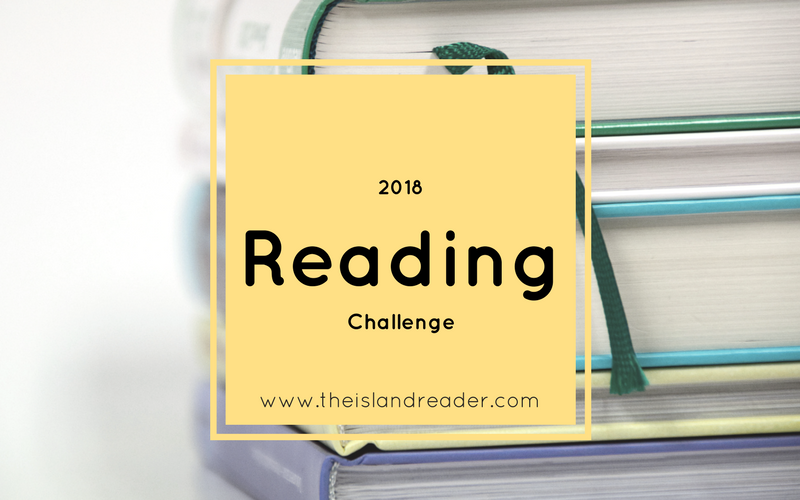 To challenge readers to read 12 or more (or less! It’s up to you!) middle grade, young adult, and new adult debuts this year. Goodreads list of 2018 Debut Author Challenge books. Google Spreadsheet of 2018 debuts. 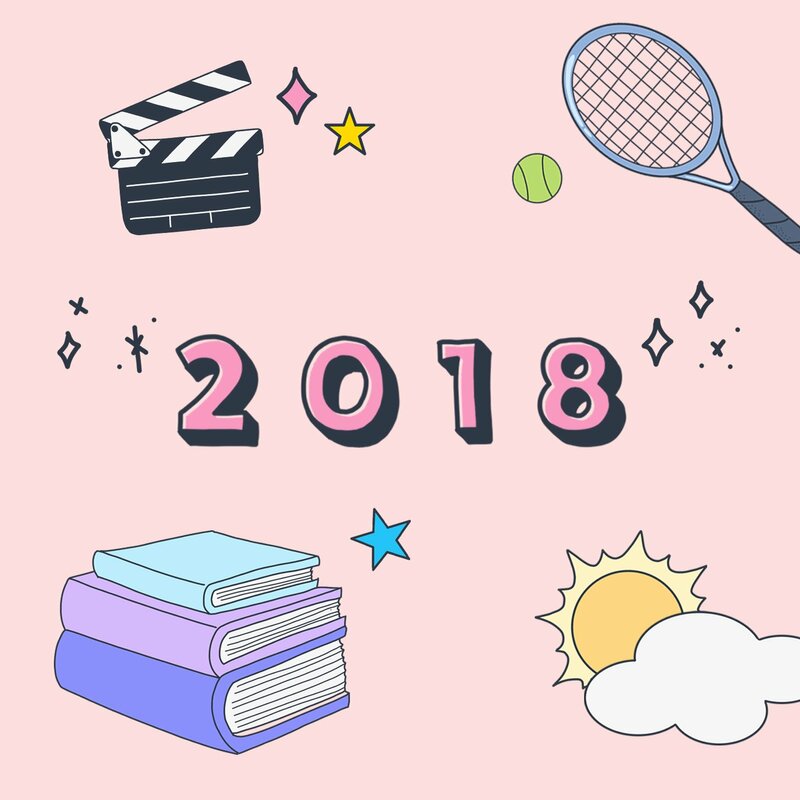 I'm aiming for reading 1 MG/YA/NA debut for 2018. This challenge is being hosted by Literary Escapism. 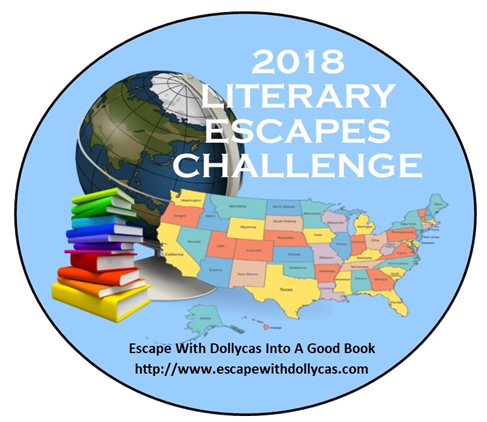 My goal is to discover 50 new authors in 2018. It's all about trying something new and is fairly flexible. A new genre or trope. A new to you author or series. 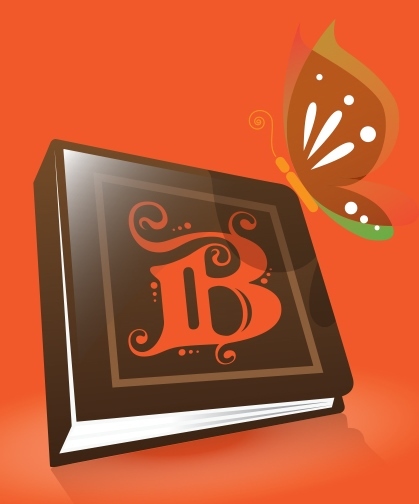 A new book format or unique storyline element. Series can be already completed as well as still ongoing. For ongoing series, the goal is to catch up to the most recent book published. 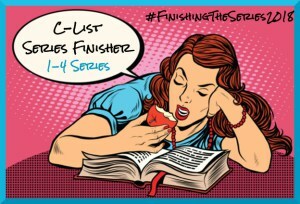 We don’t care if you have only 1 book or 10 books to read in order to finish your series, as long as you’ve started the series before 2018 (ie read at least one book in the series), it counts. Re-reads are not required. 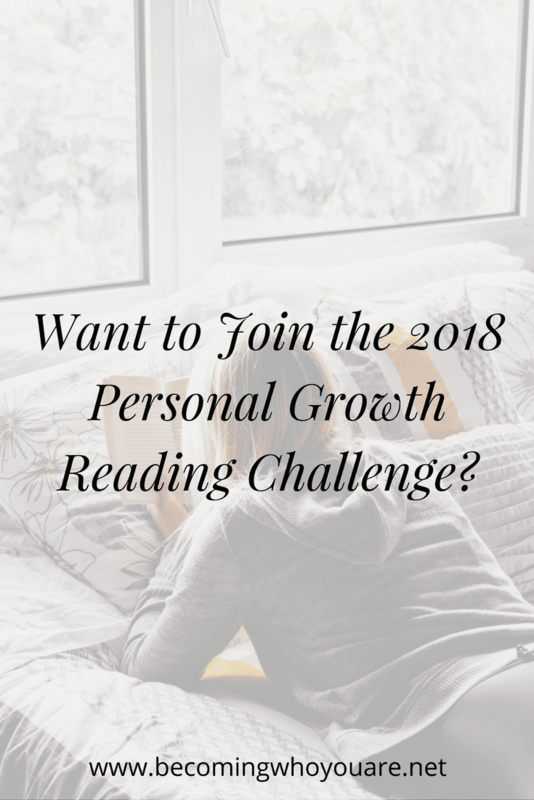 This challenge is hosted by POPSUGAR, and they have a Goodreads group HERE if you need suggestions for challenge prompts. 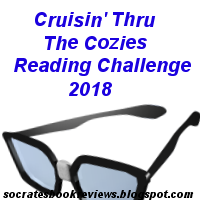 This challenge is being hosted by Book Riot. 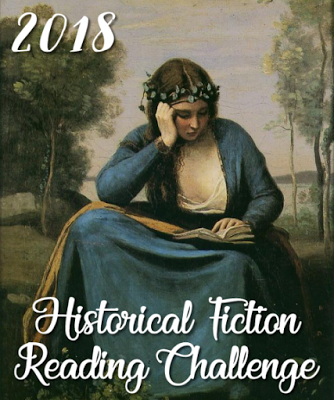 There is a Goodreads group for the challenge as well. 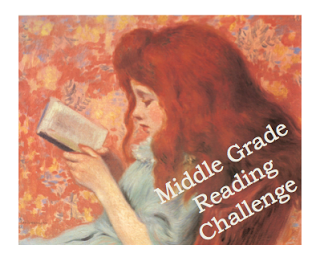 You may count one book for multiple tasks or read one book per task. Finally, here are the tasks! Finished your 2017 Challenge? Don’t forget to take a picture of your completed list, email it to readharder@bookriot.com by Dec. 31st, and get a 30% discount at the Book Riot store! If you’re struggling for your last task or two, don’t forget you can search Book Riot for “Read Harder” and find help from our contributors for some of the trickier tasks. 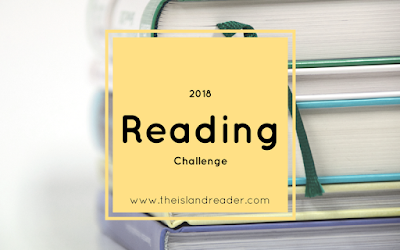 This challenge is being hosted by Natalya @ The Island Reader. 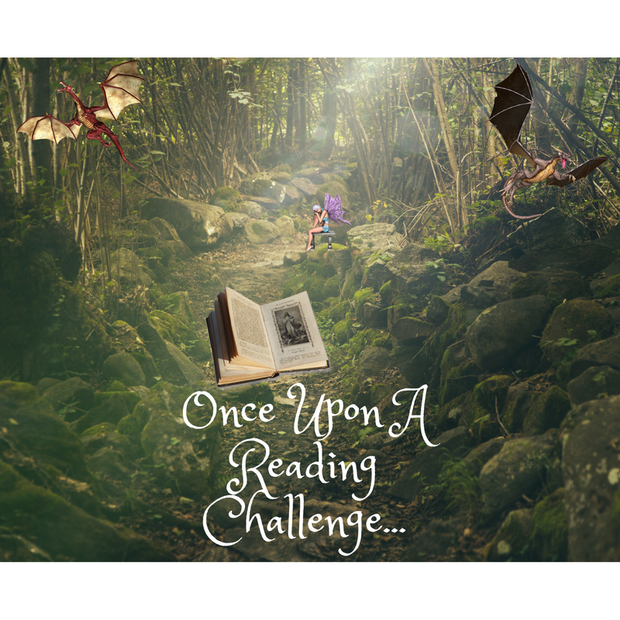 Read one book for each challenge prompt. An 'old school' romance - published before 1990. 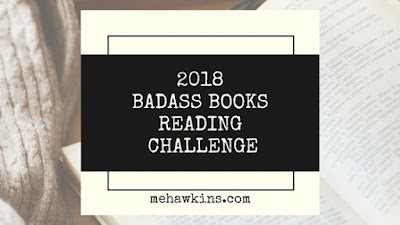 This challenge is being hosted by Melissa @ Melissa Hawkins Badass By Design. 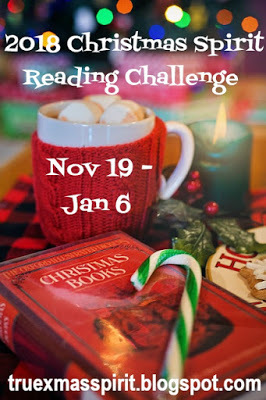 This challenge is being hosted by Linz @ Linz The Bookworm. This challenge is actually several challenges in one. The way it is designed is that you work through one level and then move on to the next. 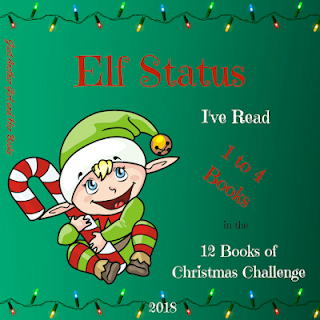 It's comprised of five different challenges of 12 books each, or 60 books total. We tried to arrange it in a way that shows what we thought would be the easiest in the first few levels, and then gradually gets harder. We also wanted to spread it out a bit, so the same types of challenges aren't in each level. Ultimately, I think we both wanted a challenge that's going to really make us have to think ahead and plan to complete it. I'm going to aim for Level 1, but I'll keep going and do as much as I can! Lindsey also said that you can even skip around if you wanted to, so I'll probably do that and try to do as much as I can. 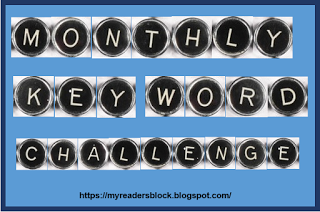 Your task is to read at least one book each month whose title includes one or more of the key words for that month. 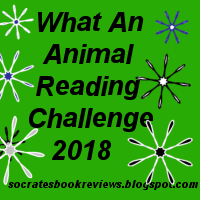 For instance, in January you might read Mystery in White by J. Jefferson Farjeon. The key words are listed below. Your books can be fiction or non-fiction and can be in any format, print, digital, audio. 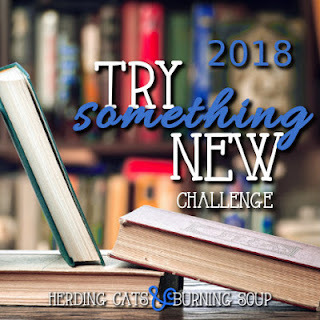 I have tons of "old" books on my TBR mountain, however, I do get excited about new releases and can't wait to read those! My goal is to make sure that my ratio of 2018 releases to 2017 and earlier does not exceed 50%, meaning that I hope to read more "old" than "new." My goal will be to read a minimum of 24 books that I've bought at charity book sales. 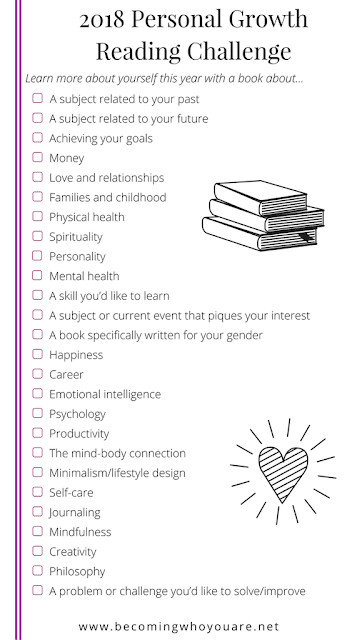 To participate, you must read a minimum of five memoirs from any of the categories listed. 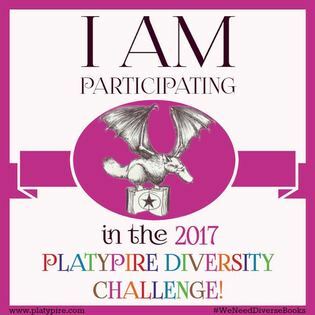 This challenge is being hosted by Platypire Reviews (the challenge badge will be updated). 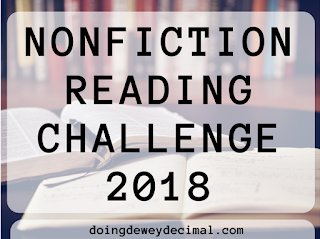 To help give people an idea of possible books to read each month, there is a link to a Goodreads list for each topic with examples of books that fit with the different categories. 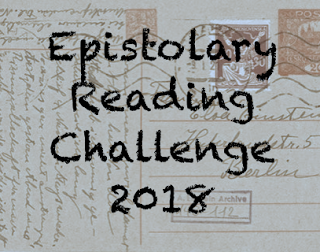 We can choose our own goal, so mine will be to read three epistolary novels. 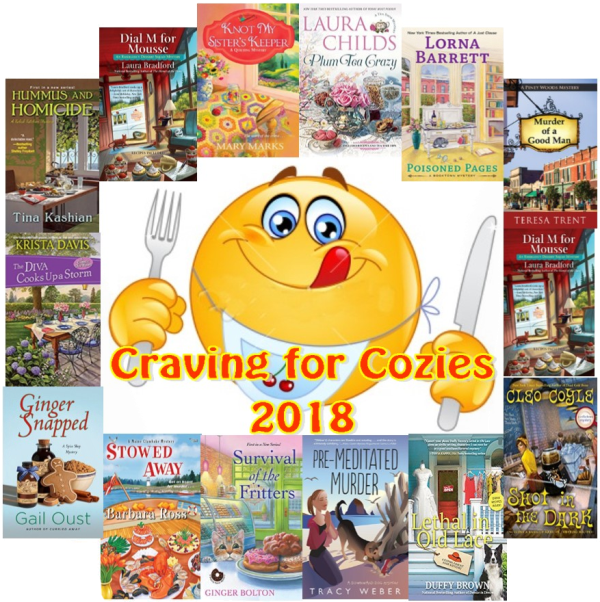 A) Read 10 cozy mysteries of your choice. 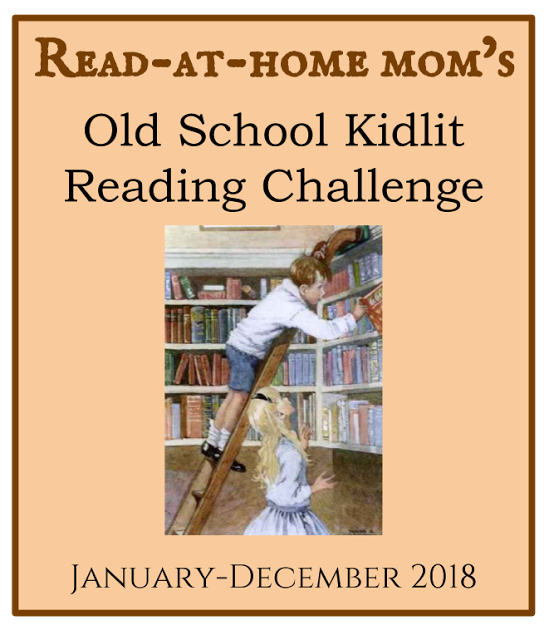 This challenge is being hosted by Katie @ Read-At-Home Mom. My goal is to read 5 "old school" children's books in 2018. 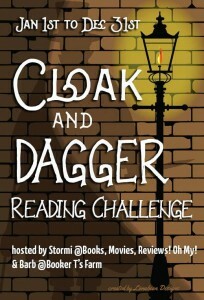 This challenge is being hosted by Francesca from Under the Covers Book Blog at Goodreads. 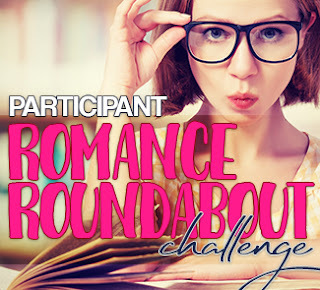 This challenge is just a fun way to see if you can find a list of items as you read no matter what romance style you pick up. 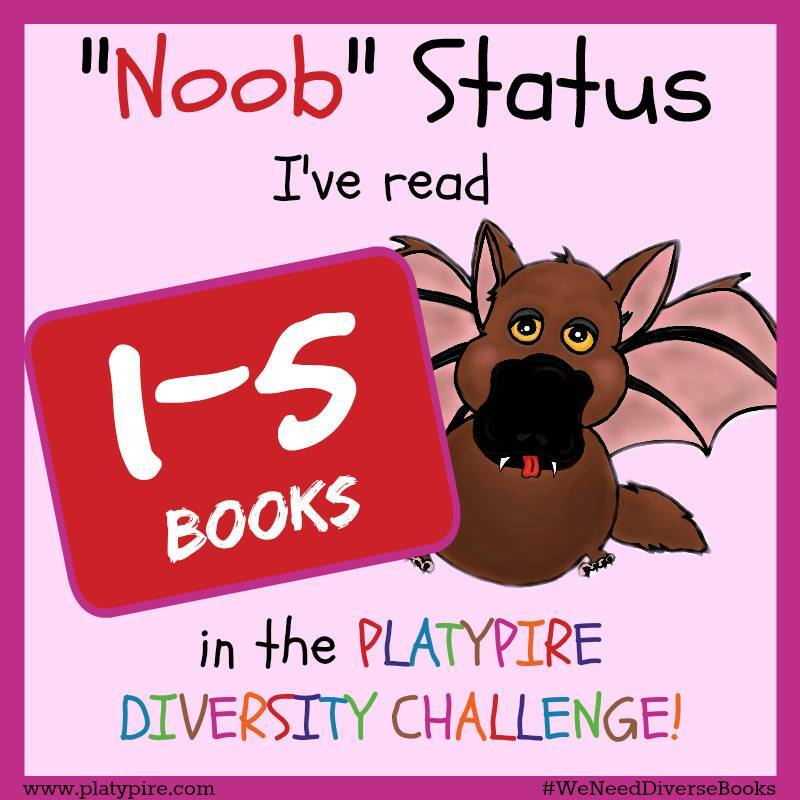 This challenge is being hosted by Heather @ Based On A True Story. 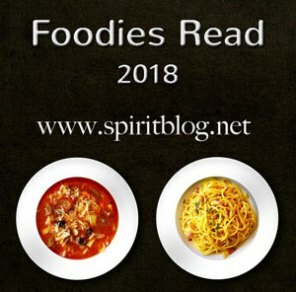 Any book where food is a main part of the plot is welcome. 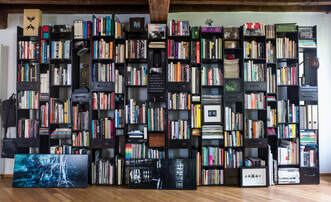 They can be fiction, nonfiction, cookbooks, graphic novels, audiobooks, anything about food. 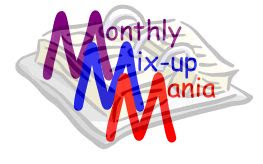 The link up is posted on the morning of the first of each month. There is a link to the month’s post on the right sidebar. You don’t need to sign up in advance. Just link up when you have a review posted. This challenge is being hosted by Julie @ Whole Latte Books. 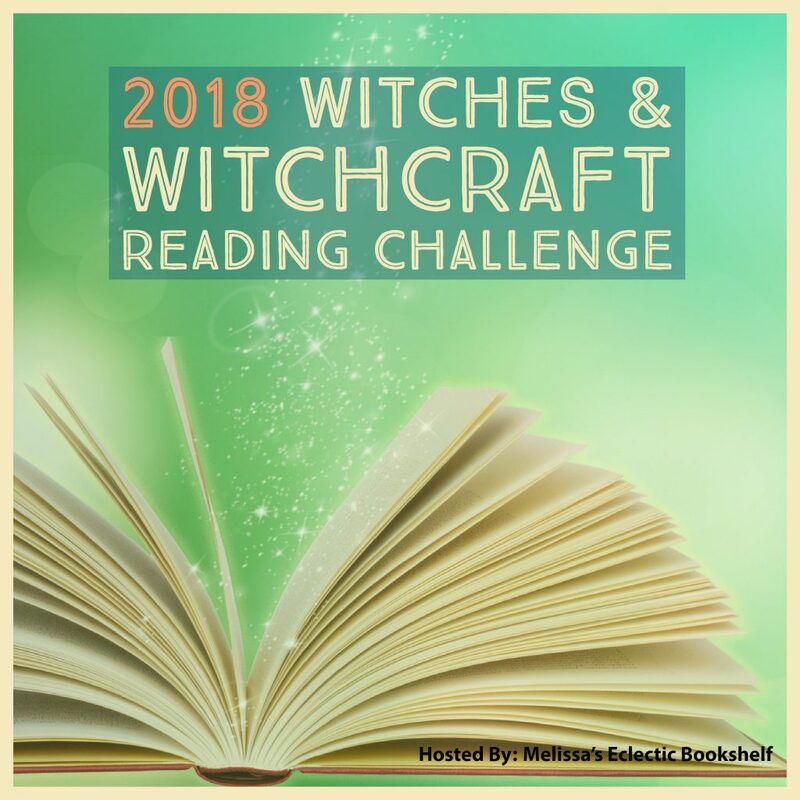 This challenge is being hosted by Melissa's Eclectic Bookshelf. This challenge is being hosted by Ellie @ Curiosity Killed the Bookworm. Science fiction, fantasy, horror, speculative and magical realism are all OK. 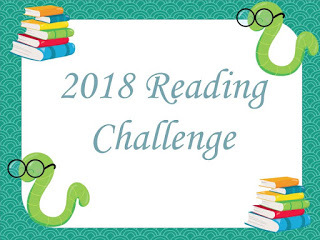 This challenge is being hosted by Kris @ Ms. NoseinaBook. 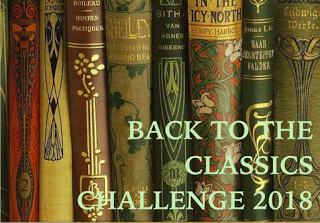 The Goal of this challenge is to read one book that matches up with each one of the challenges. 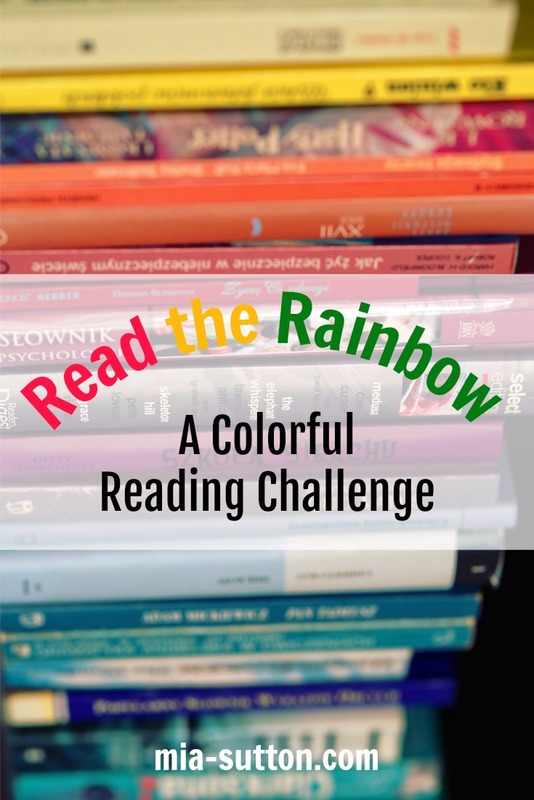 This challenge is being hosted by Kati @ To Be Read. 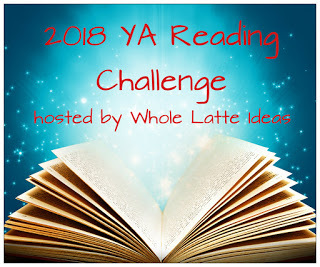 This challenge is being hosted by Julie @ Whole Latte Ideas. 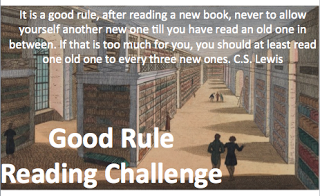 Children's classics are acceptable, but please, no more than 3 total for the challenge; and please, no picture books. 2. A 20th century classic - any book published between 1900 and 1968. Just like last year, all books MUST have been published at least 50 years ago to qualify. The only exception is books written at least 50 years ago, but published later, such as posthumous publications. 4. A classic in translation. Any book originally written published in a language other than your native language. Feel free to read the book in your language or the original language. (You can also read books in translation for any of the other categories). Modern translations are acceptable as long as the original work fits the guidelines for publications as explained in the challenge rules. 5. A children's classic. Indulge your inner child and read that classic that you somehow missed years ago. Short stories are fine, but it must be a complete volume. Picture books don't count! 6. A classic crime story, fiction or non-fiction. This can be a true crime story, mystery, detective novel, spy novel, etc., as long as a crime is an integral part of the story and it was published at least 50 years ago. Examples include The 39 Steps, Strangers on a Train, In Cold Blood, The Murder of Roger Ackroyd, etc. The Haycraft-Queen Cornerstones list is an excellent source for suggestions. 7. A classic travel or journey narrative, fiction or non-fiction. A journey should be a major plot point, i.e.,The Hobbit, Unbeaten Tracks in Japan, Kon-Tiki, Travels with Charley, etc. 8. A classic with a single-word title. No articles please! Proper names are fine -- Emma, Germinal, Middlemarch, Kidnapped, etc.). 9. A classic with a color in the title. The Woman in White; Anne of Green Gables; The Red and the Black, and so on. 10. A classic by an author that's new to you. Choose an author you've never read before. 11. A classic that scares you. Is there a classic you've been putting off forever? A really long book which intimidates you because of its sheer length? Now's the time to read it, and hopefully you'll be pleasantly surprised! 12. Re-read a favorite classic. Like me, you probably have a lot of favorites -- choose one and read it again, then tell us why you love it so much. 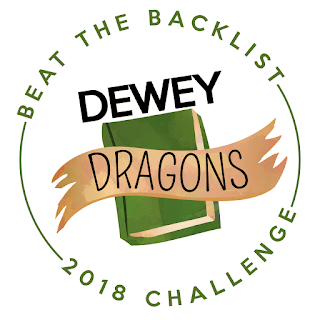 This challenge is being hosted by Doing Dewey. This challenge is being hosted by Hannah @ Becoming Who You Are. I’ve included 26 books, which equals a book every two weeks. If you want to read more or less than this, feel free! I’ve included a couple of topics because they are relevant to where I am in my life right now. It might not be so relevant to you—although it could still be interesting—so feel free to substitute these topics for those that relate to your life. My goal will be to complete at least 10 of these categories. 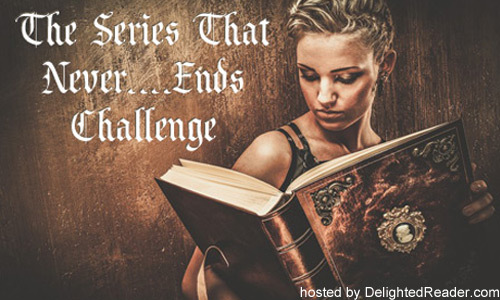 This seasonal challenge is being hosted by Bekka & Alexia @ Pretty Deadly Reviews. 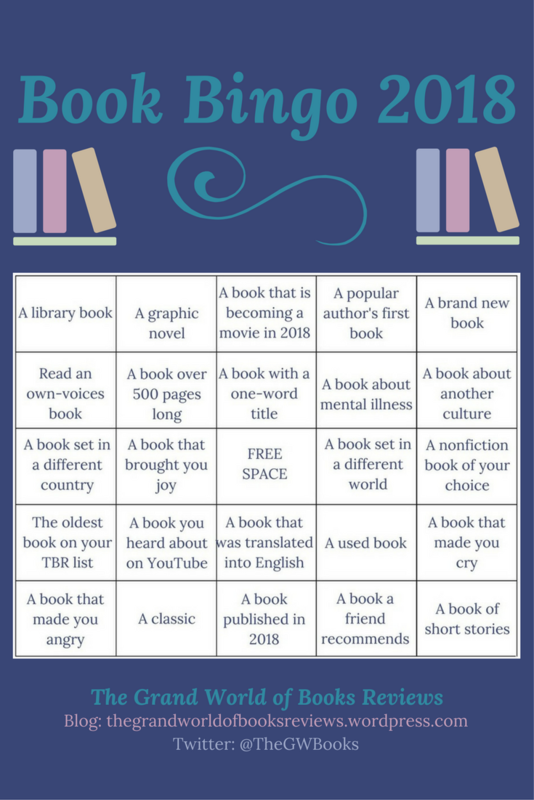 Read a book for each square in December, January and February. 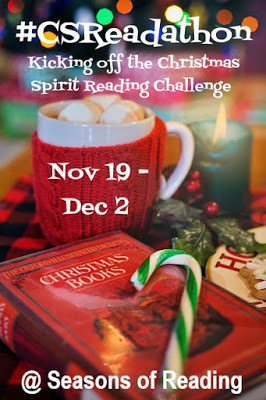 This seasonal challenge is being hosted by Michelle @ Seasons of Reading. This seasonal challenge is being hosted by Michelle @ True Christmas Spirit. --Fa La La La Films: watch a bunch or a few Christmas movies...it's up to you! This seasonal challenge is being hosted by Katie @ Just Another Girl and Her Books. Reviews must be posted between November 22 and December 24. The review link-up will open on November 22th. Bookmark this page to add your reviews as you get them posted. Any winter holiday themed books count (i.e. : Christmas, Hanukkah, Kwanzaa etc.) Check out the books we read and reviewed last year by clicking here. 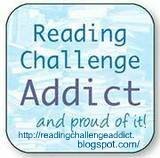 Yes, I'm a reading challenge addict! Thanks for joining! You are the first. I'll be working on getting my other challenges posted soon. 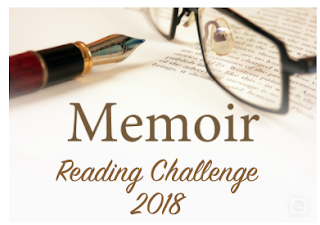 I've updated the memoir challenge, adding a few more categories. That last one was done at Whole Latte ideas this year, but was deleted. I asked the blog owner if I could take over as host and she said yes. This was the same blog that hosted the Paranormal and Parenting challenges. Thanks for joining me on my challenges! Hope you have fun with them. Thanks for joining us! So sorry I didn't see your comment earlier - it got marked as spam somehow. But I am glad to see that hasn't deterred you from participating :) We are so happy to have you with us for the AtoZ Challenge! 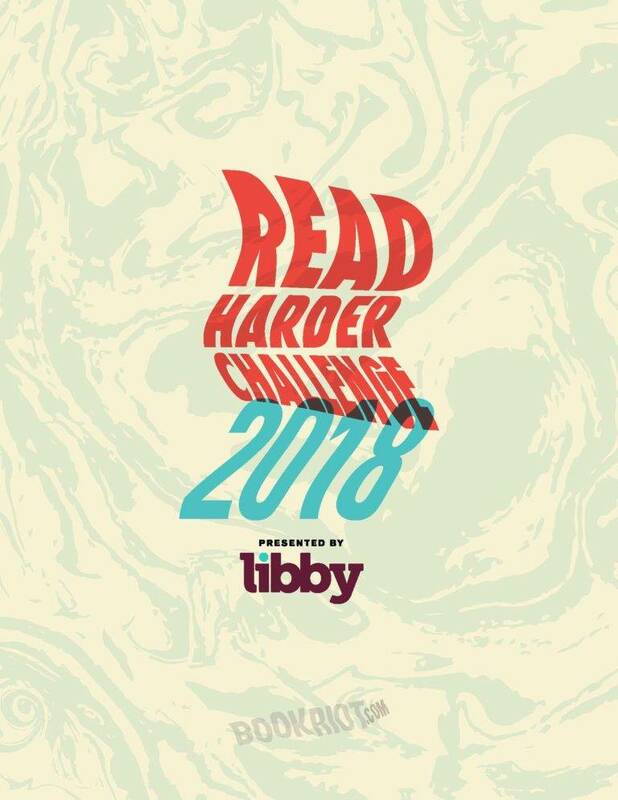 It is our first year hosting a challenge so we are super pumped! And everyone seems excited about the $100 gift card prize at the end! Thanks for joining my challenges, Darlene. Enjoy and good luck! This is amazing! I am so overwhelmed, impressed, and inspired! Bookmarking this post! Thanks for the mention! Best of luck on all your challenges! Looks like you've found a ton of fun challenges! Enjoy! Wowie!! 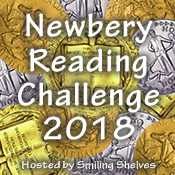 That's a lot of reading challenges! I wish you the best of luck in all of them, and I'm so glad you added Finishing the Series Challenge to your list as well! Wow! 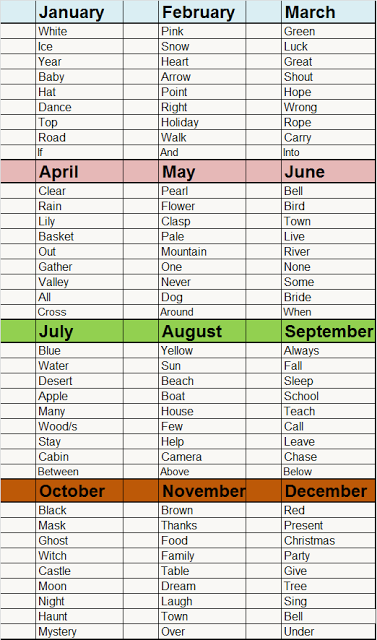 Looks like you've got an awesome year planned. Thanks for joining the Monthly Motif challenge! So many challenges! Best of luck on all of them! 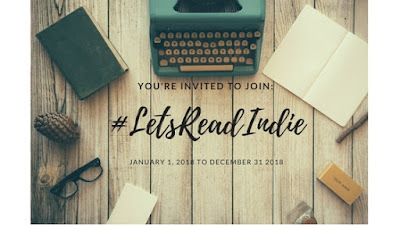 Thank you so much for joining #LetsReadIndie! So glad you are joining us for the AtoZ Challenge. I am in awe of your list. Are you really participating in ALL of those?? 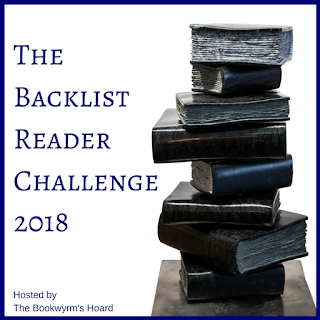 Welcome to The Backlist Reader Challenge. 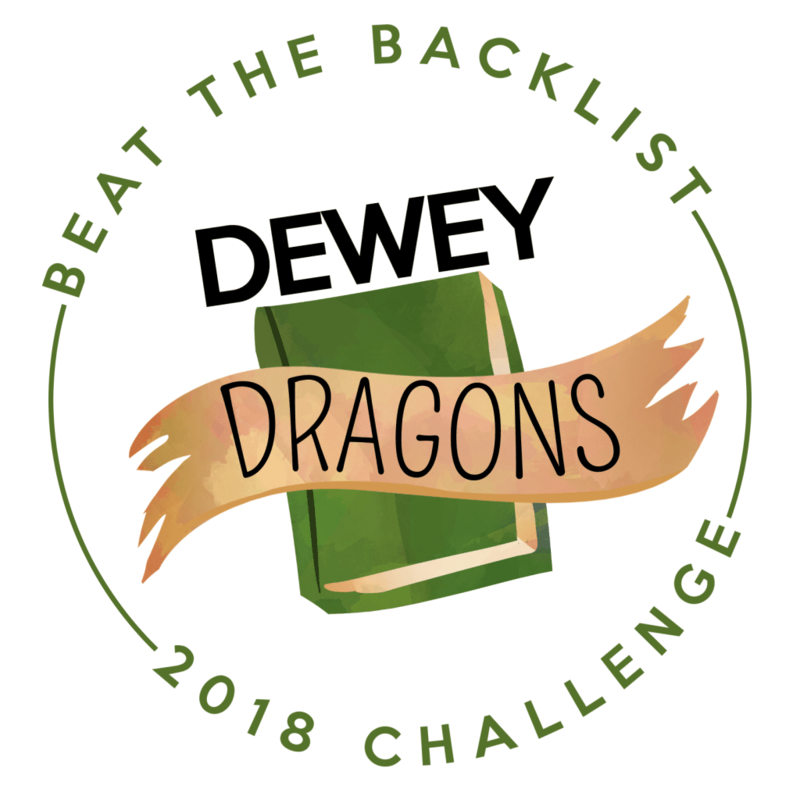 I had no idea there were so many backlist challenges out there! 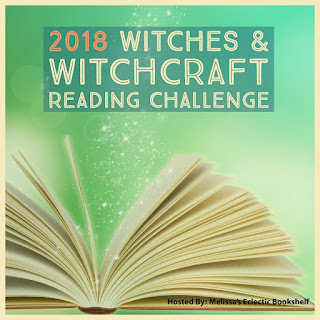 I'll have to check out a few of the others... except that I'm trying to streamline my challenge reading again this year, because it takes so much time to keep track of. I might pick up one or two more, though. 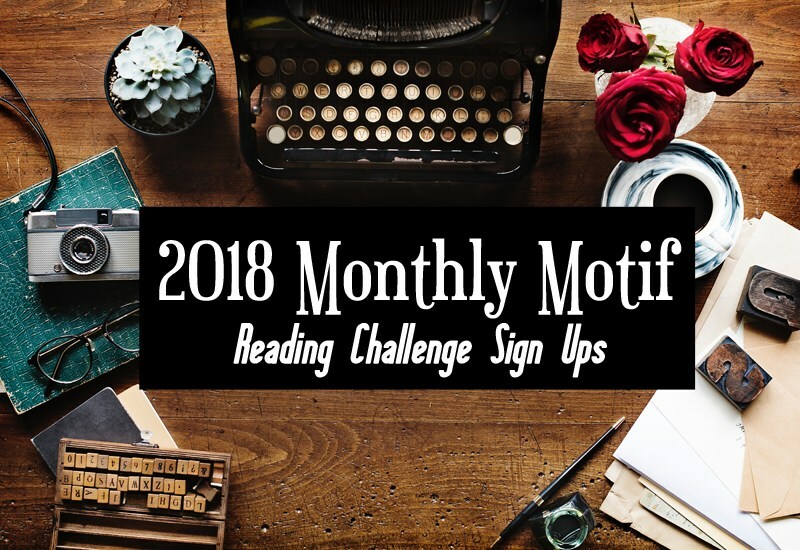 Just FYI: If there's a genre you want to read but cannot find a challenge for, you can sign up for the Moody reader for those. 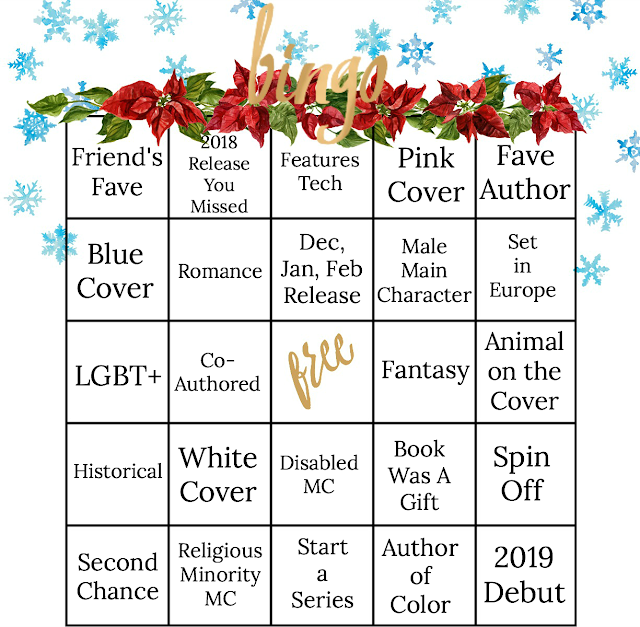 I'm doing that for dystopia (since the one offered last year isn't being offered this year) and mental illness (the one I have been doing was deleted). 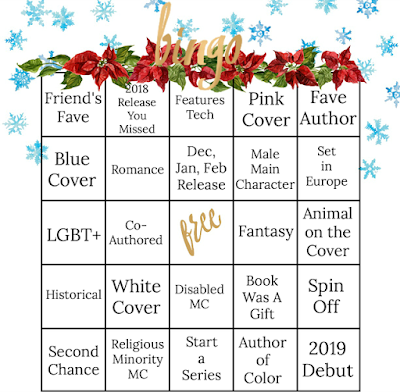 I will add the banned books and LGBT if those aren't offered this year. 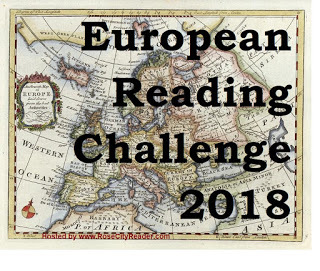 Good luck getting your last book in for the 2018 European Reading Challenge! You have until January 31, so you have plenty of time!